Sneak Peek – New Cool features are coming: WALL 2.0 and more! 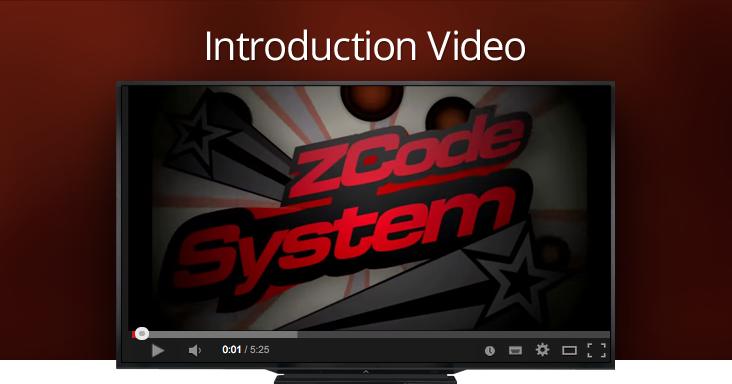 Today I am very excited to show you a sneak peek of the new amazing features that are coming to Zcode this year. The new VIP Wall 2.0 is coming soon! What to follow in 2019 to win BIG? ⭐ ⭐ ⭐ ⭐ ⭐ How many stars would you give us? 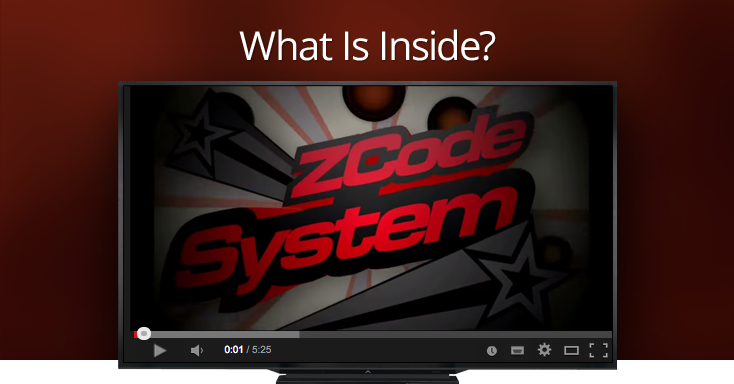 Road To Million – challenge I know you must be tired of losing by following unverified systems that never show you last performance..
We are happy to announce that, up to date, BetDog, the accounting and analysis tool for sports bettors, shows accumulated profits for 1,188,780 EUR in the verified Zcode account!! These could be your profits too!